Lotte Pedersen finds photographic inspiration in nature. “I’m fascinated by the ‘big’ small world right outside in my backyard,” she says. 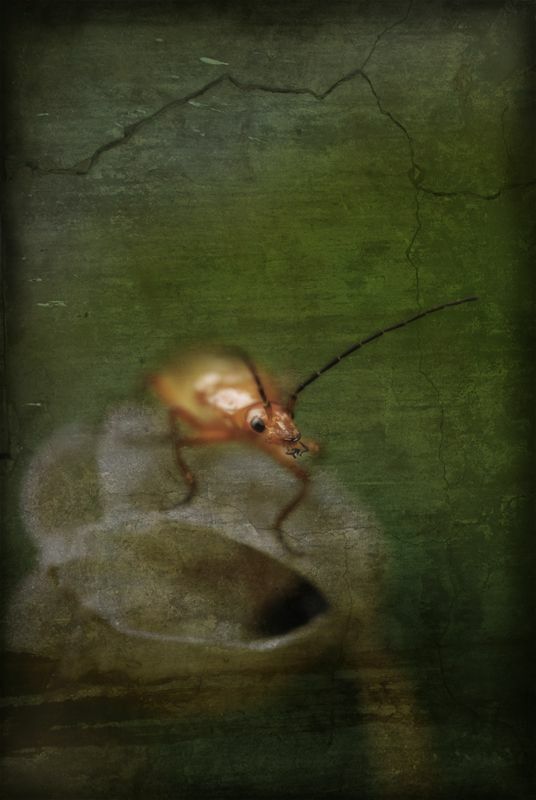 “I can go on an adventure just by stepping outside.” Starting with her photo of a red beetle, she overlaid a shot of a concrete wall to create the textured surface of the final image. 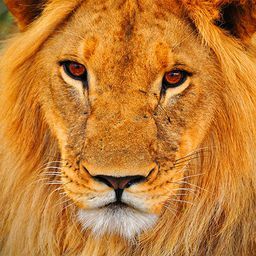 Date Uploaded: Aug. 2, 2010, 3:48 a.m.